Premium matching pair of natural Madeira Citrine gemstones, now available for sale at wholesale price on our online shop, both genuine earth mined in Brazil, this gemstone pair comes with a well faceted octagon emerald step cut which values the beautiful vibrant golden yellow color of these gems. This pair of Citrine weight almost two carat in total, they are completely natural and untreated, full of fire with good luster and sparkle. 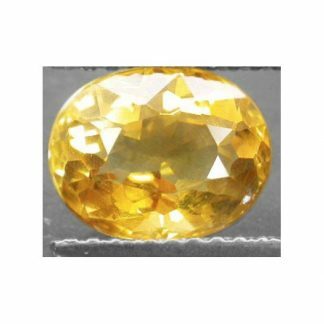 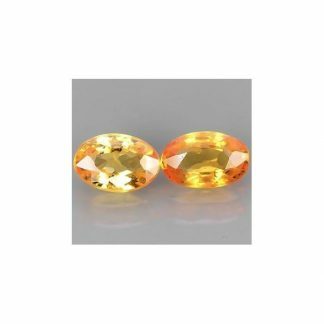 They present a vivid golden yellowish orange color hue with medium dark tone and strong saturation, this attractive yellow gemstones has nice transparent eye clean clarity without visible inclusions into the crystal of the stones. 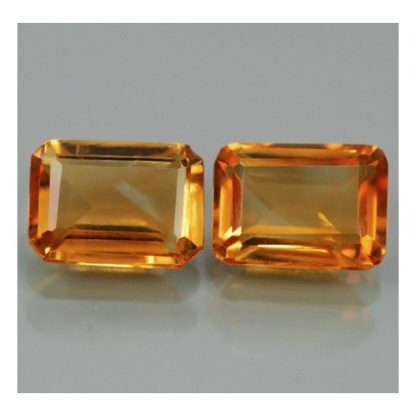 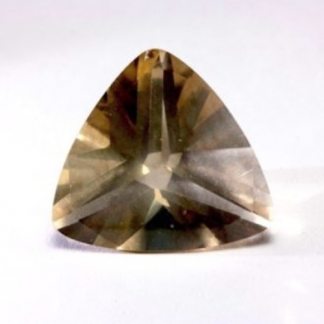 Madeira citrine is the most appreciated, rare and valuable color from the citrine variety, they have hardness of 7. 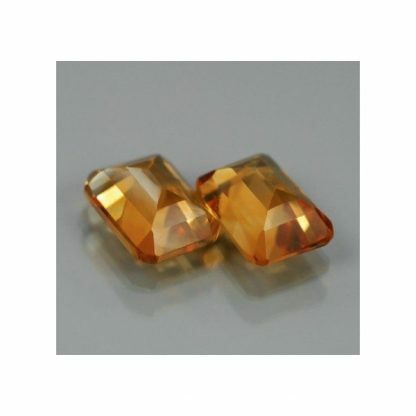 Dimensions: 6.8 X 5.0 X 3.2 mm.